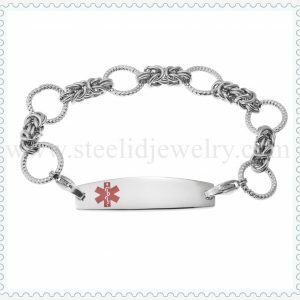 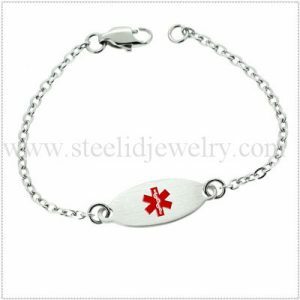 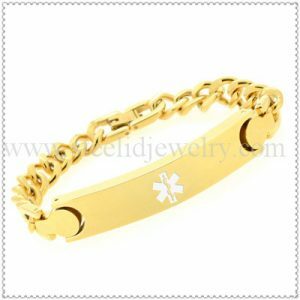 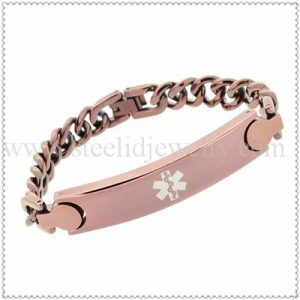 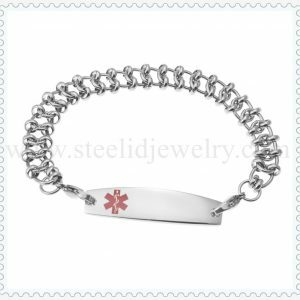 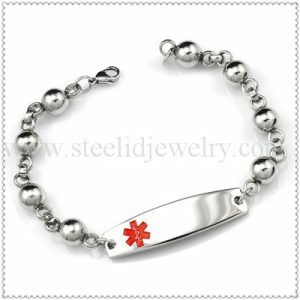 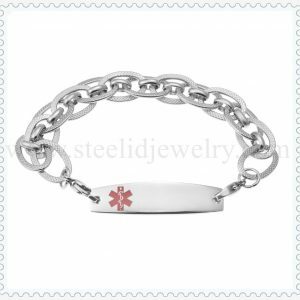 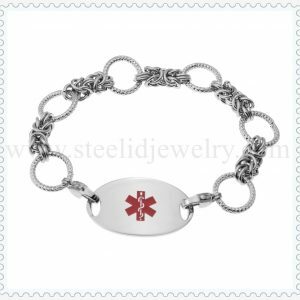 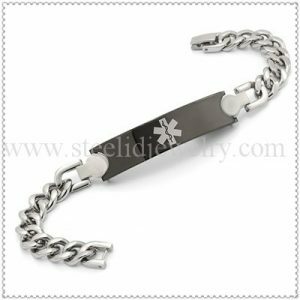 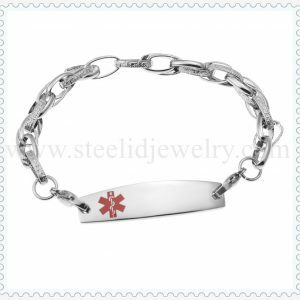 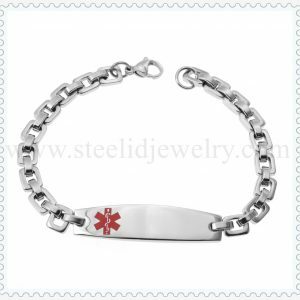 High quality Canvas Medical ID Bracelet, size can be adjustable, i size fits all hands, the plate can be engraved/ laser 5 ~6 lines text. 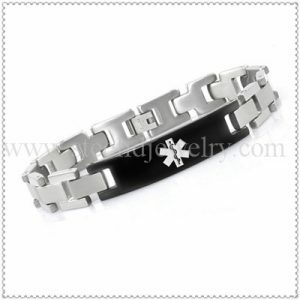 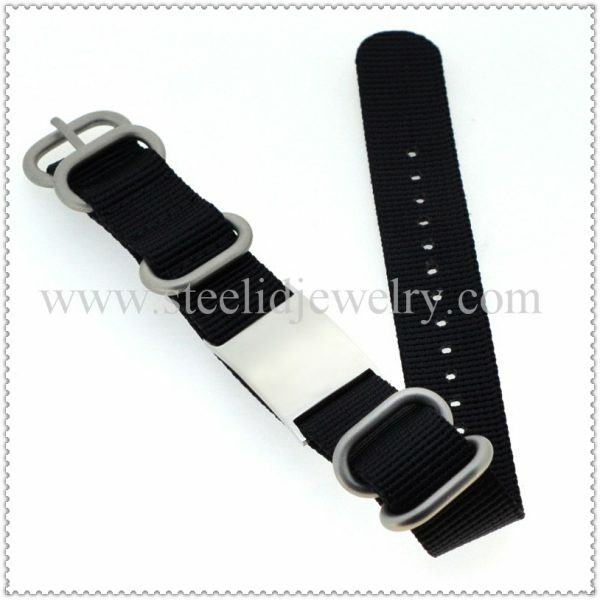 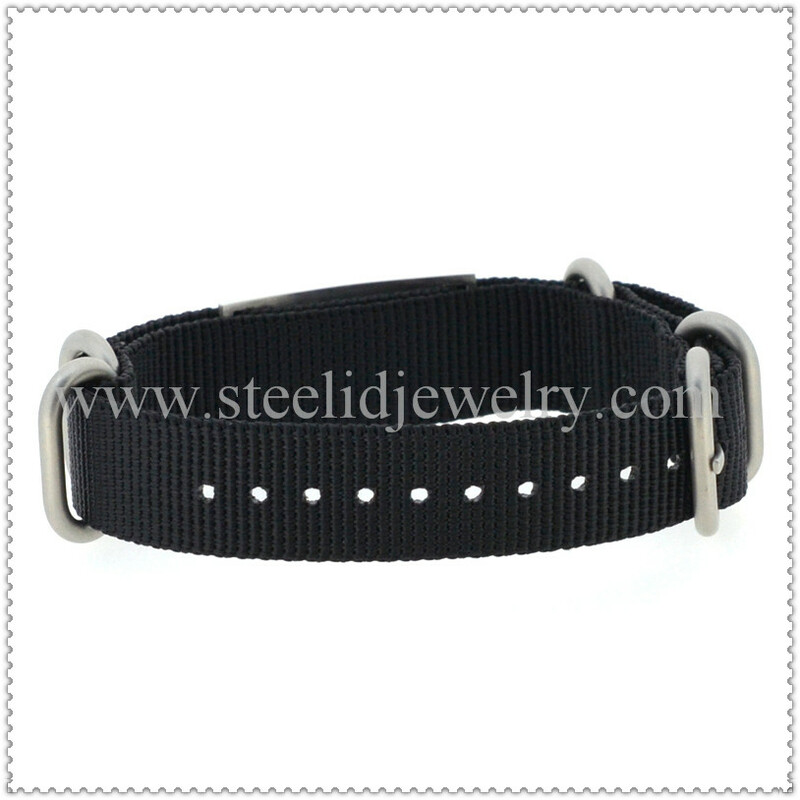 This black canvas band size can be adjustable, 1 size suit for all ages people. 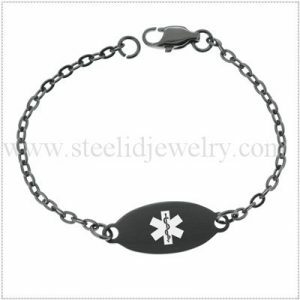 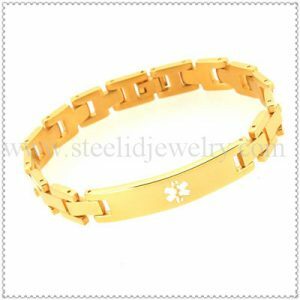 The ID plate can be engraved/ laser 5 ~6 lines text. 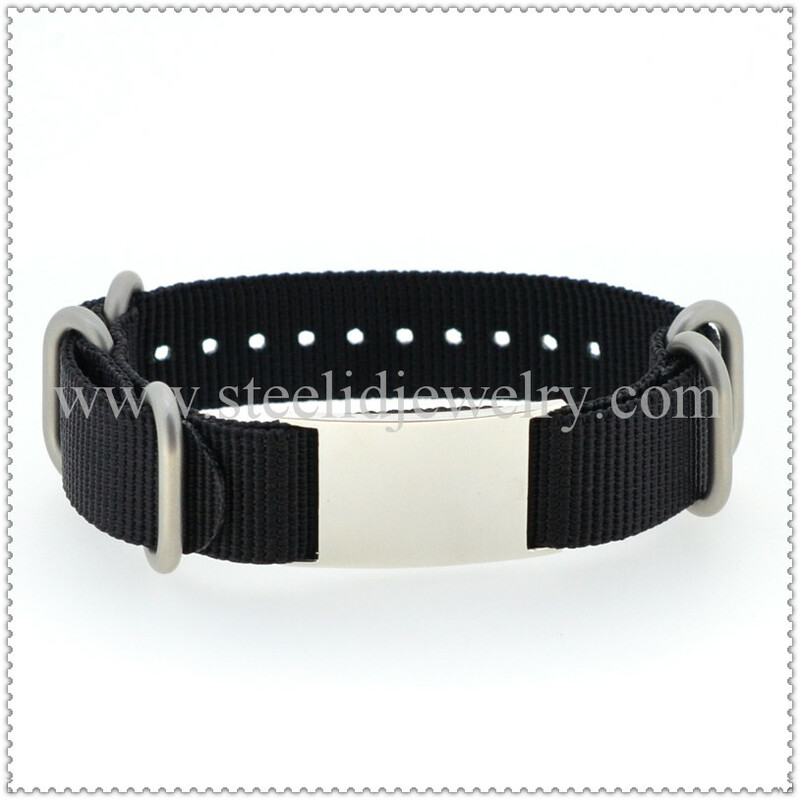 Though the band not waterproof, strap is water and mildew resistant.